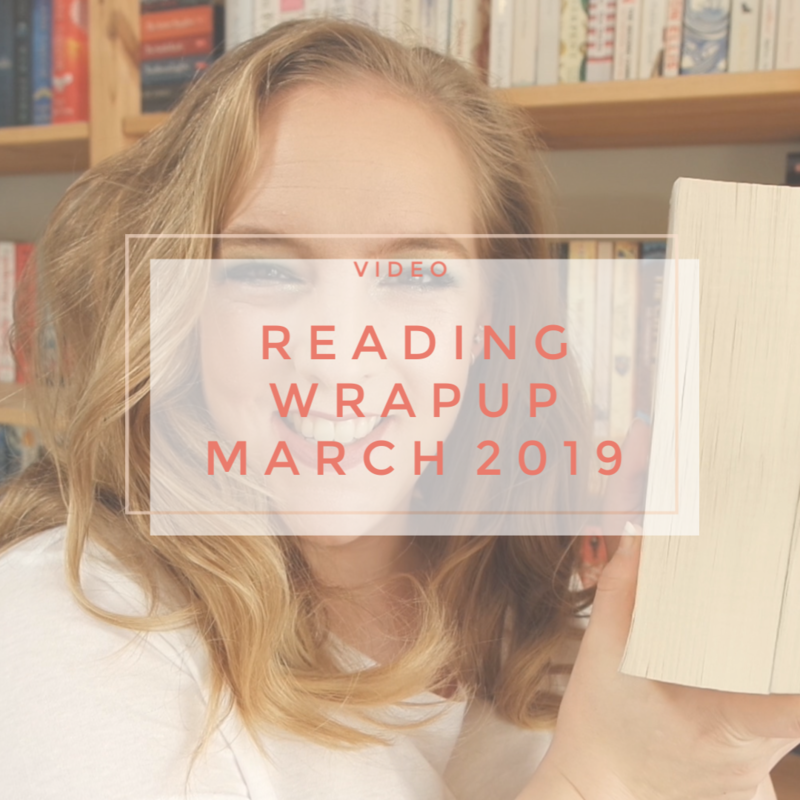 I am finally showing you the books I read in March. March was a decent reading month for me. I finished 4 books in total, but because I got stock in a massive fantasy novel (that was nearly 1000 pages) I didn’t read as much as I feel I could have. I probably could have read 1 or 2 more books if I hadn’t been so busy at work. Still, four books is my usual number of books I read, so I am really not too fussed about the number. Here are the four books I read in March 2019. What have you read in March?